Chrome OS tablets are still in their early stages. The only dedicated tablets currently available are the Pixel Slate, which hasn't been received well, and the education-focused Acer Chromebook Tab 10. 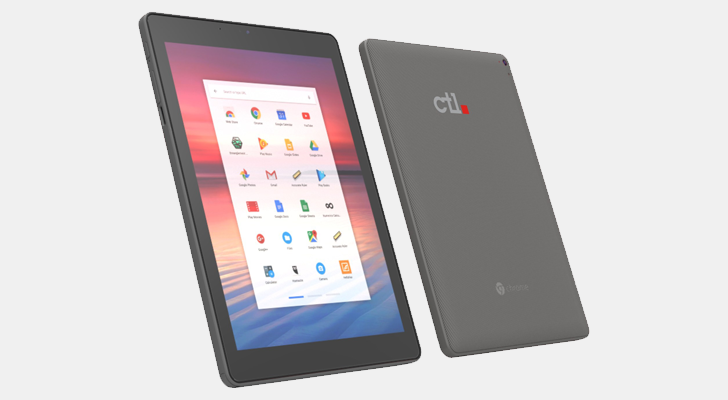 Models from other companies are on the way, like the Asus CT100, and now CTL has announced a Chrome OS tablet. We recently reviewed CTL's entry-level Chromebox CBx1, which comes equipped with an Intel Celeron 3865U processor and 4GB RAM. Despite the mediocre specifications, it's actually a fairly decent computer, especially at the low price of $219.99. If you need a Chromebox with a Core i7 processor for some reason, CTL now sells one for $599.99. CTL is virtually unknown in the consumer market, but the company has been manufacturing computers for schools and government facilities since 1989. It now mainly focuses on Chrome OS devices, like the Chromebox we previously reviewed. 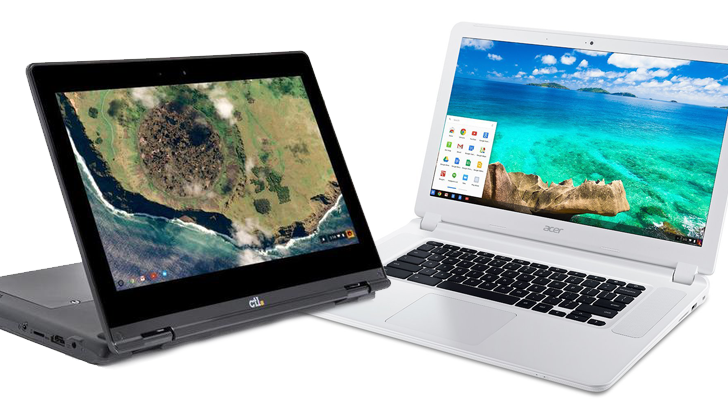 The 'NL7TW-360' (excellent name, I know) is CTL's latest education-focused Chromebook. It has an 11.6-inch touch screen with Wacom stylus support, a durable 2-in-1 design, a water-resistant keyboard, and plenty of ports. There is no shortage of durable Chromebooks designed for classrooms, like the Lenovo N22, Asus C213SA, and Acer 11 N7. 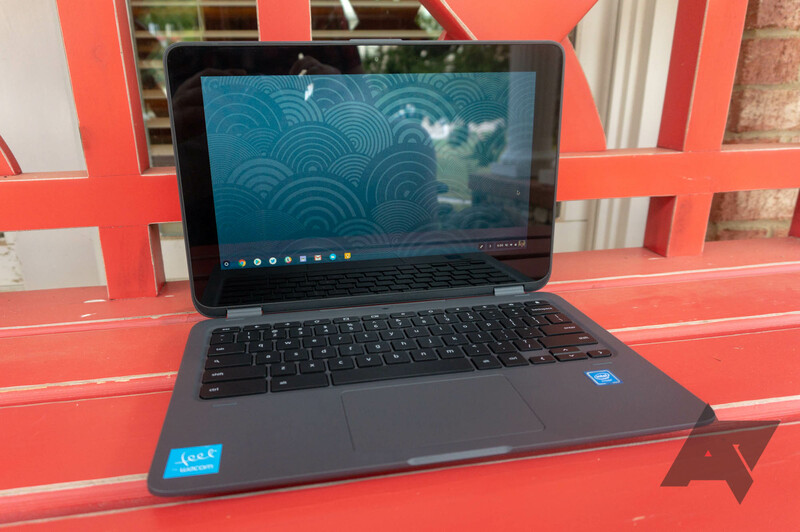 CTL's newest entry is definitely a decent product with a competitive price, but it only makes sense if you absolutely need a tough Chromebook. Two months ago, we reviewed the Acer Chromebox CXI3. Even though the CXI3 is a fantastic Chrome OS desktop, it's somewhat expensive - the model we reviewed with a Core i5 processor and 8GB RAM costs $519.99. There's a $469.99 Core i3 version and a $289.99 Celeron model, but those are also slightly expensive given the hardware inside. If you've been looking for a basic Chrome OS desktop, there's another option - the CTL Chromebox CBx1. 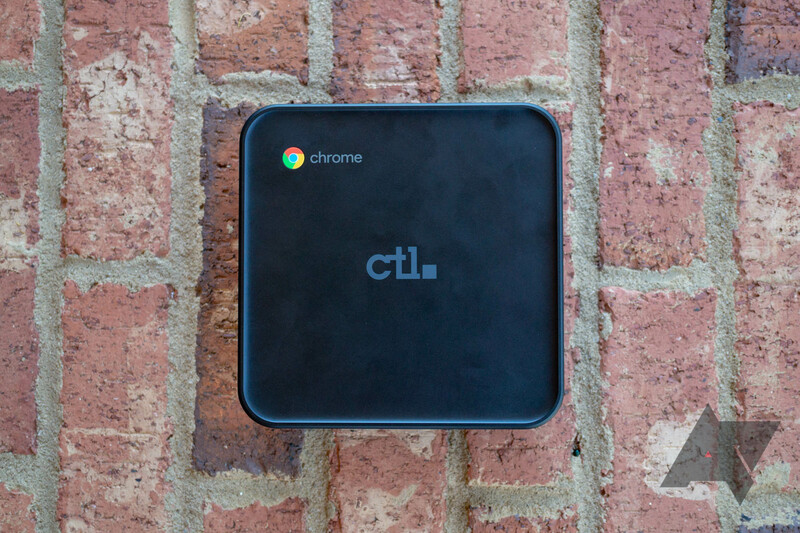 CTL primarily manufactures computers for the education and government sectors, and the company has been all-in on Chromebooks for years. The Chromebox CBx1 is CTL's first Chrome OS desktop, and it starts at the low price of $219. Every few weeks, another batch of Chromebooks receive official support for the Play Store. The feature has rolled out to most popular models by now, but there are still a few left without it. 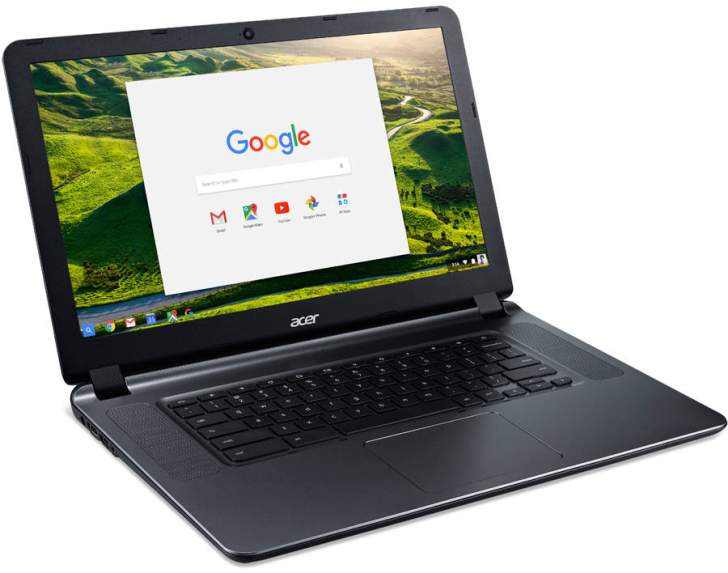 Seven more Chromebooks now have Android app support in the Chrome OS stable channel, including the Acer Chromebook 15. Earlier this year, Google announced that all Chromebooks shipped in 2017 and beyond would support the Play Store. Some models have shipped with the feature already enabled, while others took a few months after launch to get everything working. At the same time, Google has been working to backport the Play Store to older Chromebooks. 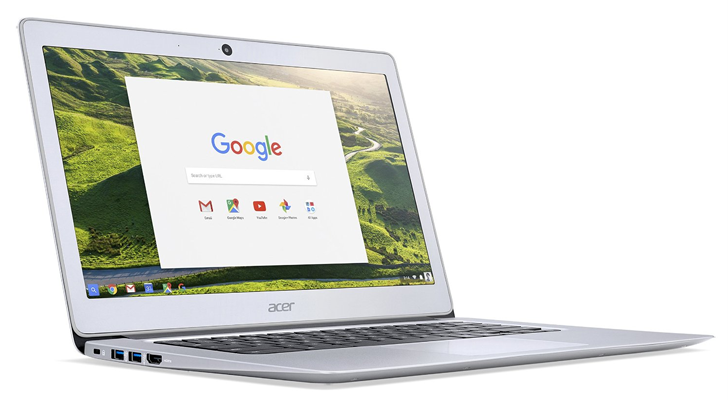 Google promised that all Chromebooks shipped in 2017 and beyond would support Android apps, but the company has been a bit slow to deliver on that claim. However, Google has just updated its list of Chrome OS devices compatible with the Play Store, and a whopping 16 more devices can now run Android apps officially.